This is the second piece I’ve written on the roots of ambient. The first one is here. The first post was pretty straightforward, but in this one I’m reaching a little in that several of these recordings would not be considered by many to be ambient music (or even related) at all. However, the genre didn’t exist as such at that point, and it had to come from somewhere, right? It’s not like it sprang fully formed from the skull of Eno in 1978. In my opinion, each of these composers, some from the avant-garde, modern classical and new age worlds, and their work had a strong formative influence on the development of ambient music, and I hear echoes of these records in myriad contemporary albums that I come across. As before, click on the album title to hear a representative track. Cheating a bit here, since Riley is more of an avant-garde composer. But we are talking about the dawn here, well before the coining of the term “ambient” or even “new age”, and in terms of making absorbing, hypnotic music based on the electronic or electric instruments of the time, Riley was the man. This groundbreaking 1969 release for organ, sax, tape loop and few other instruments is amazingly ahead of its time, but you can hear the influence it had on early German electronic music, minimal composition in general, and myriad other genres. “Poppy Nogood and the Phantom Band” particularly, with its droning sections and layered saxophones, sets quite the template for the ambient music to follow. 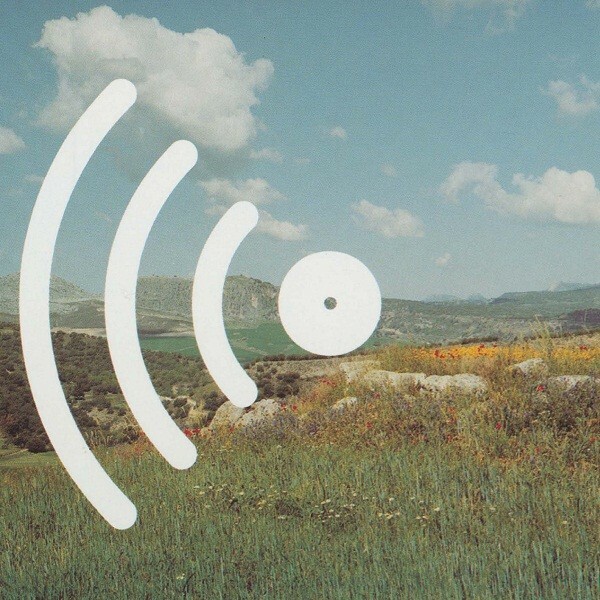 This really does fit the definition of ambient music perfectly — you can focus on it as a listener and become absorbed, or you can play it as part of your environment as you go about your activities. I’d have to mention Eno eventually, wouldn’t I? Before Ambient 1 was even conceived of, something of Eno’s blueprint was already drawn up by this album and by No Pussyfooting, Fripp and Eno’s other collaboration of the period. 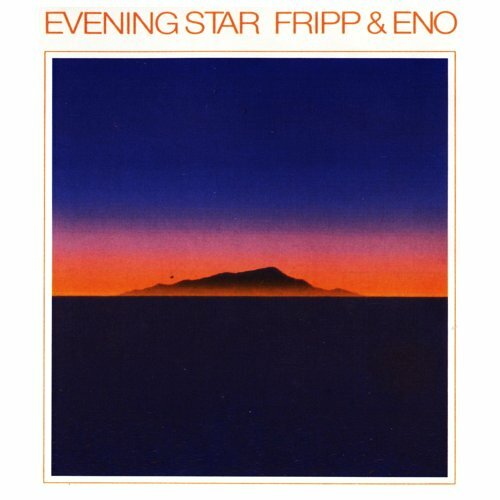 Fripp was already on his way to developing his trademark Frippertronics in the long, drawn-out and sustained guitar lines he employs here, and Eno was already redefining the purpose of the synthesizer, which had generally been a lead instrument or at least used as an emulator up to that point. But pioneering aside, the music on this album is beautiful and peaceful as all get out, and still ranks up there with the best work of each of these two giants. Certainly no guitarist has as distinct a combination of style and sound as Fripp. An interesting character, jazz flautist Horn became enamoured of new age things, as did many musicians in the sixties and seventies, and he applied these interests to his music. 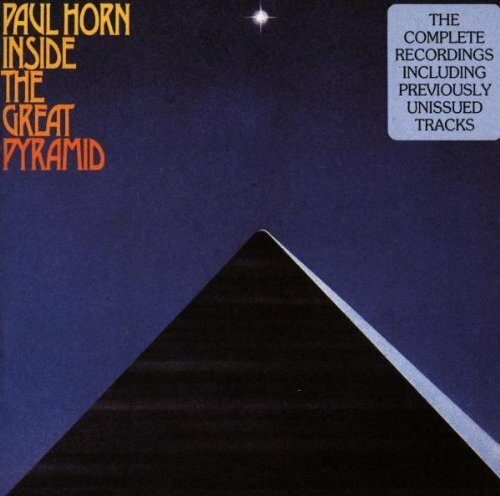 This album is exactly what you think, Horn playing his flute (and singing) in the cavernous confines of the pyramid, with the natural spectral, ethereal reverb that such a space provides. Flute can be quite an eerie instrument in the right hands and with the right piece, and it sure is here. 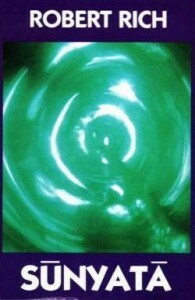 Horn is also a good singer and his performances call to mind the ambient vocal music of David Hykes. Quite influential — I’ve heard rather a lot of ambient music based on one instrument and a ton of ‘verb (Tom Heasley’s excellent On the Sensations of Tone album for tuba is one such example), and this is a really evocative, reverent listening experience of grand yet hushed beauty. Schoener may not be a particularly well-known figure any more, but he was far more than just Klaus Schulze part B, having made some quite experimental albums like Sky Music-Mountain Music, which involved attaching whistles to pigeons to obtain source sounds! This particular album is one of the earliest examples of ambient/world fusion, and it’s very successful as well. 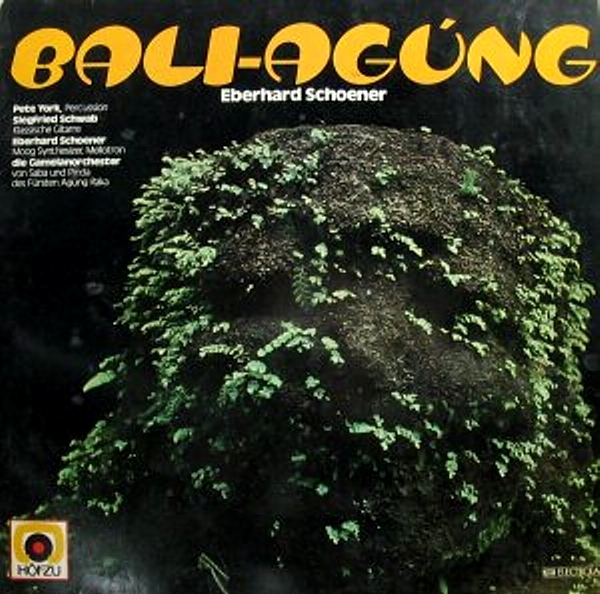 It’s a mix of very melancholy Krautrock electronica (lots of early synth and various mellotron sounds) and recordings of traditional Balinese music, chanting and suchlike, as well as, of course, gamelan sounds, but also guitar and rock percussion. 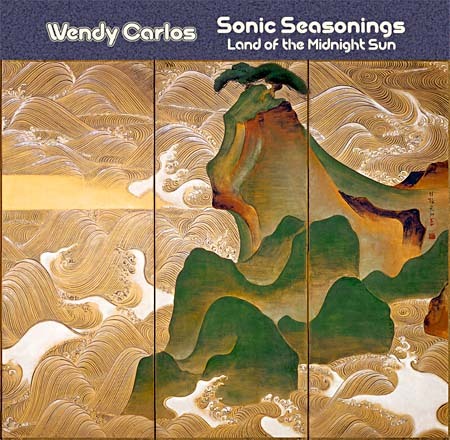 So this may be more of an experimental Krautrock album, but considering the sheer amount of Eastern-influenced ambient and new age that followed, I can’t help but think this must have had an influence. And it’s very good too. 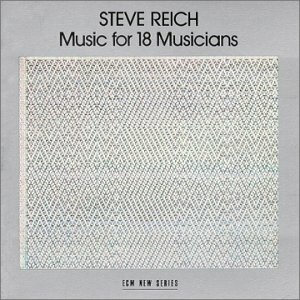 Cheating again — like Riley, Reich is clearly not an ambient musician. He’s modern classical, avant-garde, what have you. And this piece has been recorded multiple times by different people, in the way that the classical repertoire is. But the original 1978 recording is a landmark that has had massive influence on modern composition in general, and what genre has it influenced more than ambient? Ambient music does not have to be electronic, after all, though it usually is. The trancelike, ebbing and flowing patterns (“pulses”) repeated by Reich’s marimbas, xylophones, clarinet, piano and voice helped blow up the idea that music had to be constantly changing in immediately distinguishable ways (or to capture your rapt attention at all times) throughout a piece to be interesting or artistic, thus helping free minds up for the ambient music explosion that would follow. Interestingly and probably not coincidentally, not long after Reich’s landmark work came out, Eno put out this album by Laraaji as part of his ambient series, the first time that the term was really used to describe a genre of music. And this is very similar to the vibe of Reich and Glass — the entire album is Laraaji playing repetitive but subtly shifting pieces on zither and hammered dulcimer, enhanced by Eno’s masterful electronic Enossification, including tape manipulation. Three of the pieces have a Sufi-esque energy while the last two are drawn-out and meditative, with more sustained notes. 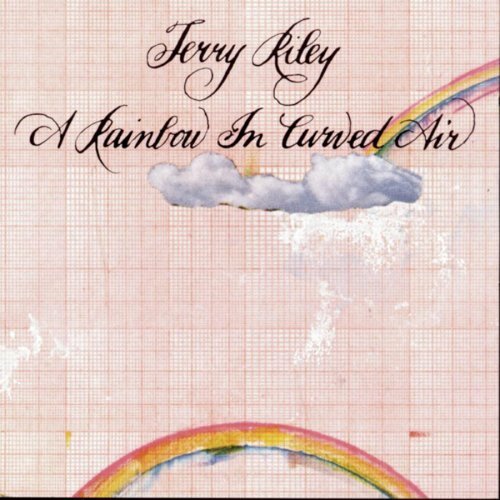 This album ably demonstrated that you can easily make an entire album of ambient music with one or two acoustic instruments and some imagination in the studio — and countless such albums have been made in the intervening decades. Rich is one of the dominant figures of ambient, probably second only to Steve Roach in importance to the development of the genre. This album (first released on cassette) is his first and is an outright classic that doesn’t sound the least bit dated — in fact, I didn’t even know it was his first until fairly recently. These long, moody drone pieces could come from any era in the ambient genre’s history. Like Sonic Seasonings, the 43-minute “Oak Spirits” with its eerie, sparse synth over nature sounds, is way ahead of its time (though Edgar Froese’s Aqua precedes it as well) both in subject and length. The equally ominous, mournful “Sunyata” (featuring cricket sounds) is just as beautiful. 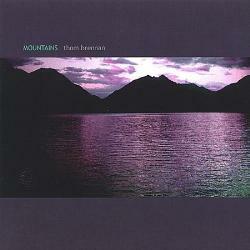 The influence of this sort of album on modern ambient can’t be measured. It’s since been re-released with a different cover. Braheny was an early synth pioneer, having worked on the Serge synthesizer in California. His music since then tends more to the new age side of things. I think this may combine the original “The Way Home” with a different release, “Perelandra”, but I’m not sure. Those are the two tracks, anyway, each well over twenty minutes, which would not have been that common at the time. “The Way Home” is quite melodic — over a bed of pads (Serge? ), sometimes phased, a melancholy violin emulator solos for quite some time, along with some electric piano sounds that are quite Vangelis-ian. It sustains a lovely tranquil mood throughout its subtle changes. “Perelandra” is spacier, befitting the cosmic literary reference of its title, and is an excellent early example of “space music”. It also features some really wonderful voice-like sounds (which may be a real voice, dunno). 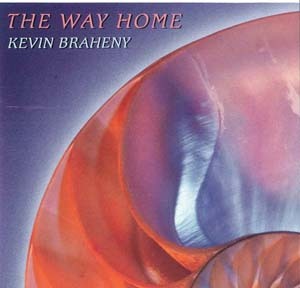 Considering the quality of this album (and its vintage), it’s a bit of a shame that Braheny is not as well known as some of his contemporaries. 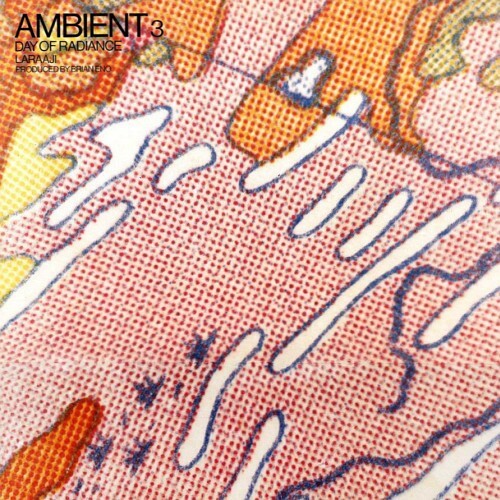 A bit late for the “dawn”, but since Brennan’s work is such a wonderful contribution to ambient music (and to my mental state), I would be remiss if I left off his debut, which is pretty typical of 1980s new age-influenced ambient in a lot of ways, but as I said (to quote myself, ahem) in my long piece on Brennan: “It’s very self-assured, as he is already showing a mastery of tonal shades and sonic placement. Some pieces are more textural “drift” ambient, while others, such as “Incense and Rain”, contain stately, hypnotic rhythms. The centrepiece is the title track, which contains a sequenced rhythmic base and a vaguely Eastern vibe reminiscent of some of David Parsons’ work. A definite classic.” This is the album that started Brennan off on a long career full of transcendently beautiful music. Oh, you gotta! Satori is the best long-form piece I’ve ever heard.